The BP series is a multi-fluid hand pump that is specifically designed for substances such as seawater, alcohol, vinegar and oils. It is constructed in a bronze-made enclosure and is integrated with a mechanism made out of bronze. 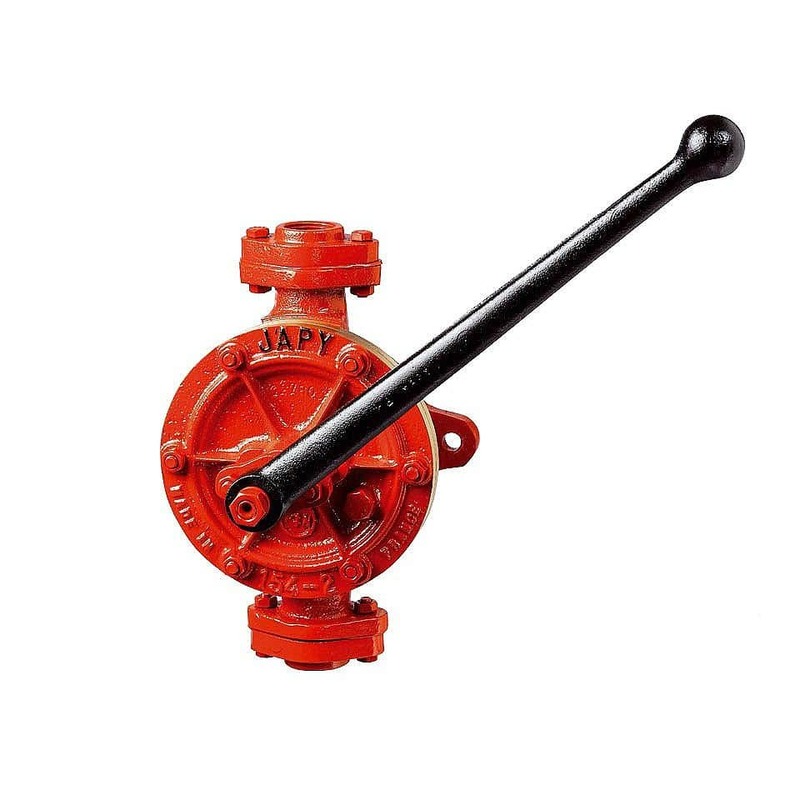 This pump has a sealing that consists of raime thread braid located in a compact stuffing box.